“I never thought I would be almost falling out of my chair laughing watching the male version of many conversations in my head that aren’t always funny. 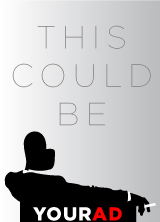 I particularly loved seeing two men of color in such a joyous partnership with a distinct comedic voice finding the funny in these unfunny times." 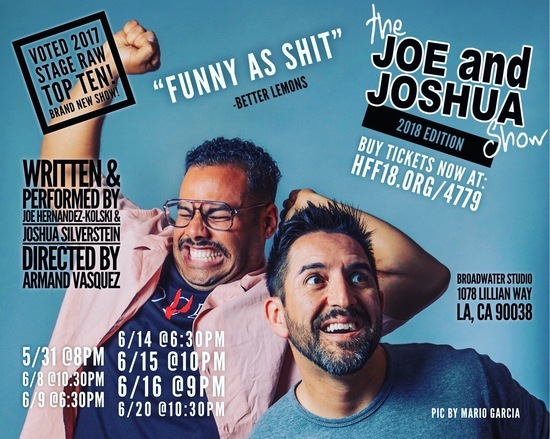 Joe & Joshua are premiering the latest episode of “The Joe & Joshua Show!” at the Hollywood Fringe Festival! This will be our fifth show together! We are subtitling the latest episode “We’re doing the best we can.” Come watch us grapple with our current state of politics, technology and crabbiness. Only seven performances! Or check out the link below for their MiTu web series and other videos!